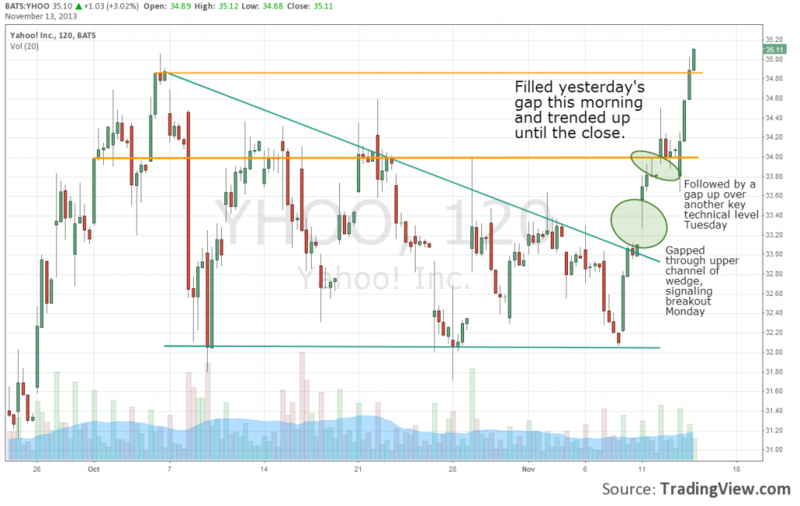 Yesterday we highlighted a chart of Yahoo (YHOO), showing a close on Friday just above the falling wedge pattern they have been trading within the past month. I was looking for a confirmation of that break out today and Yahoo followed through, gapping up on the open and finishing the day well above Friday’s close. 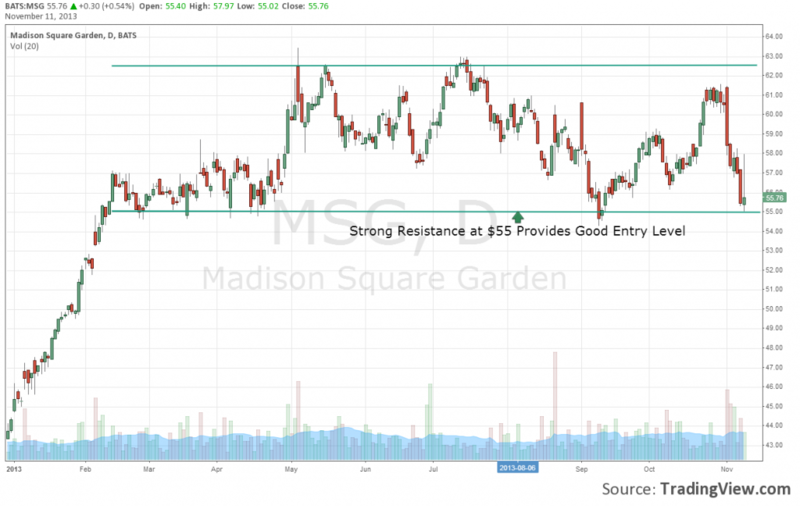 Looking at the chart now, YHOO faces slight resistance at $34 and has a good deal of upside from a technical perspective once taking out that barrier. 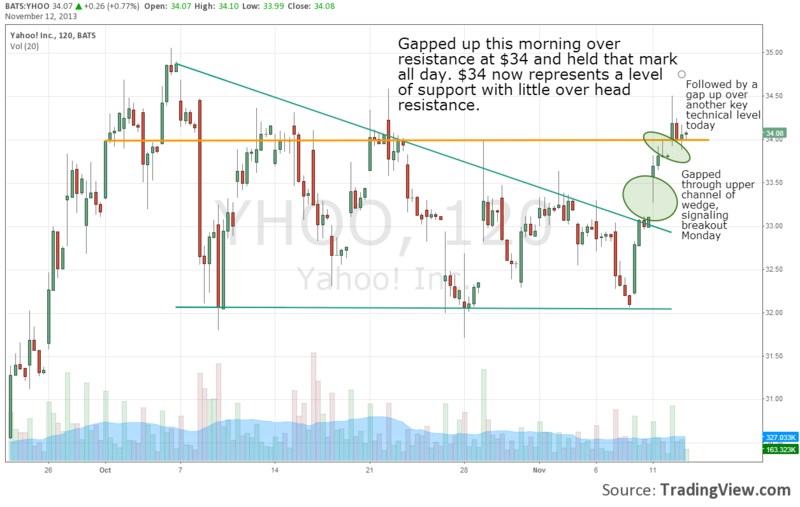 Another strong day tomorrow will take shares of YHOO above $34 and on their way to our $38 target price. 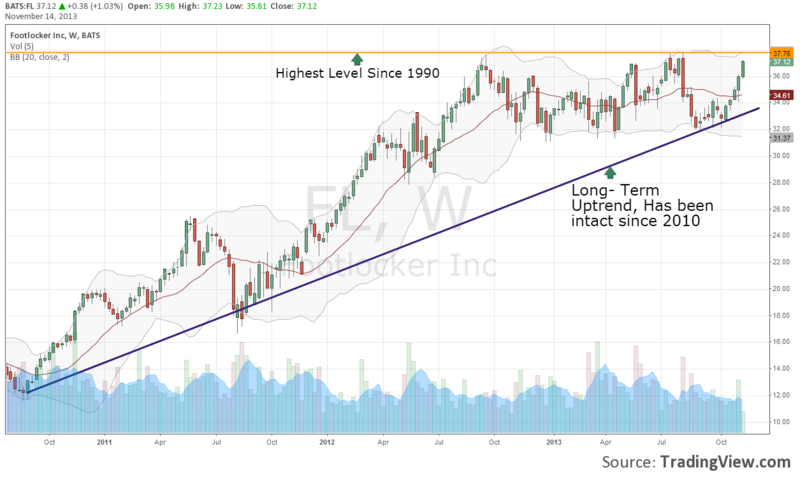 Is Yahoo (YHOO) About to Break Out of Their Channel? 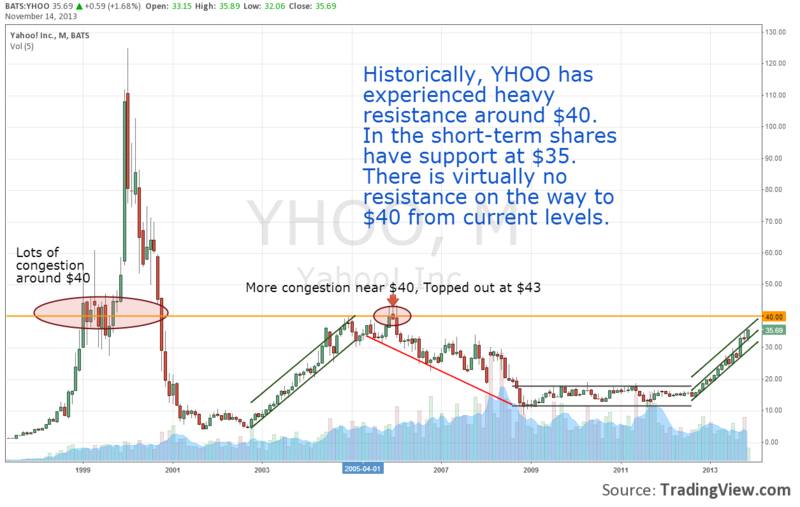 Since highlighting Yahoo (YHOO) last month, shares are flat, after trading between $32- $34 on relatively low volume the past few weeks. 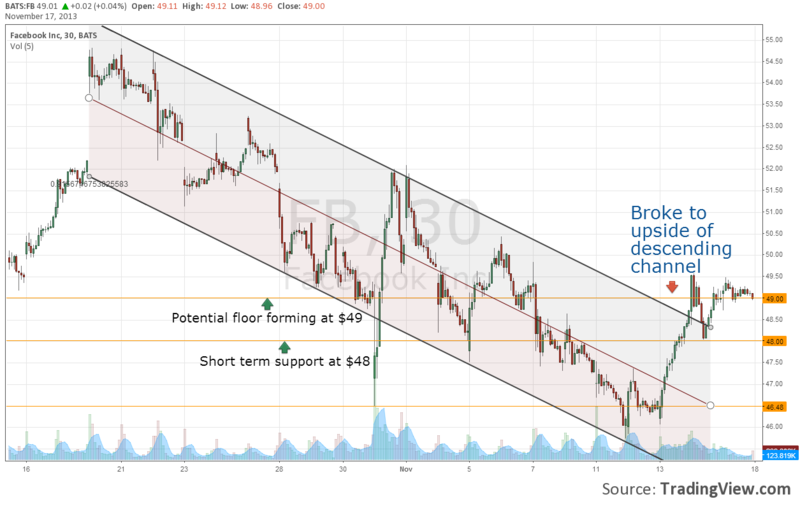 When drawing trend lines on their chart, we can see that Yahoo closed above the channel on Friday. 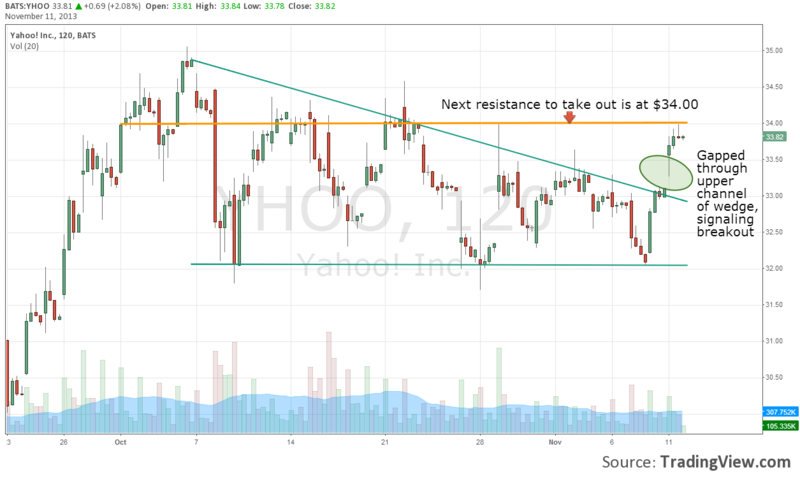 A follow through on that action tomorrow could signal a potential break out and good entry point for YHOO. 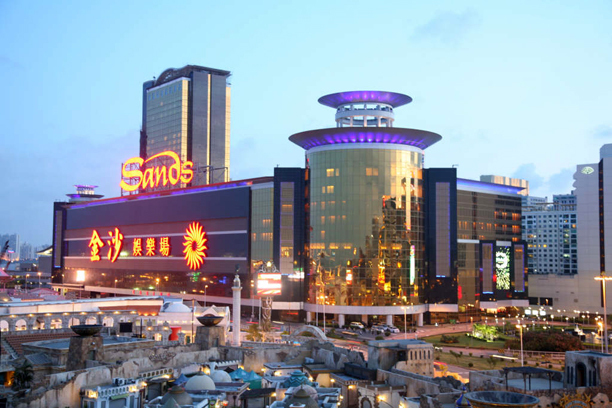 Should shares fail to remain above $33 tomorrow, we could see $32 again this week, and would look to enter a position there. I believe YHOO is currently undervalued by nearly 20% based on the value of their Alibaba stake, Yahoo Japan stake, and core business operations.